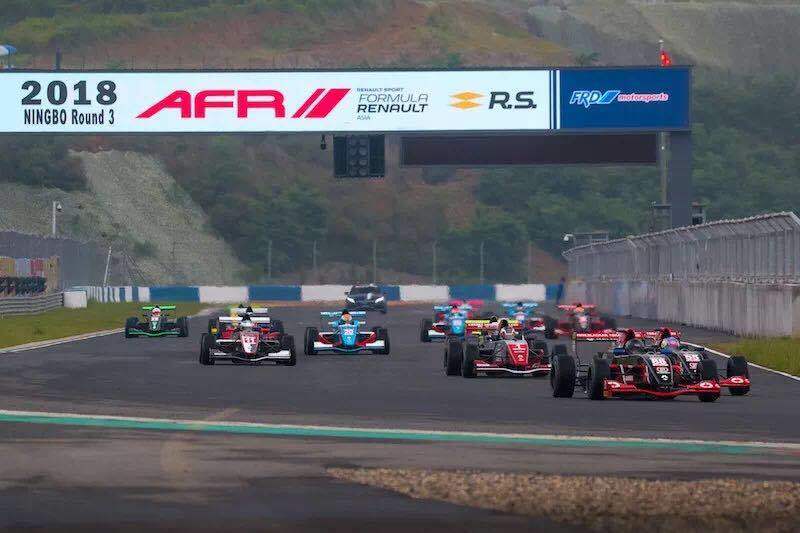 Last week, the 3rd round of 2018 Asian Formula Renault took place at Ninbo International circuit. 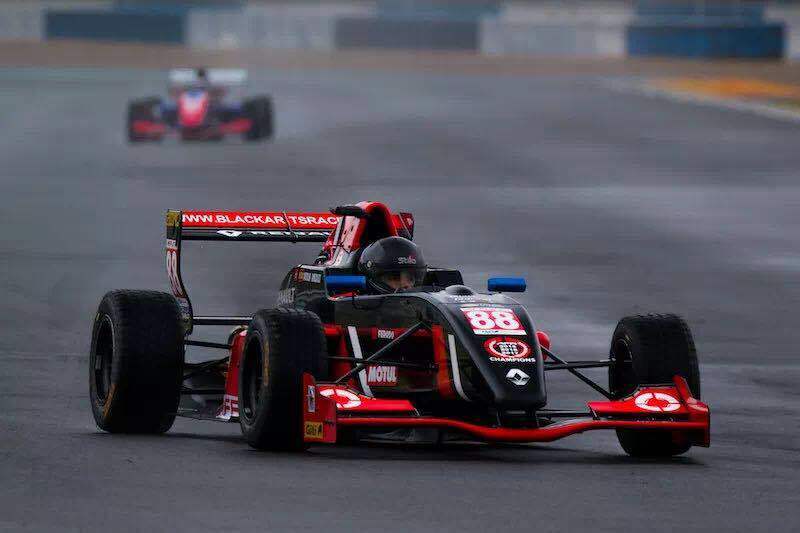 BlackArts Racing drivers fought hard in heavy rains, and won two podium positions and two master cups. 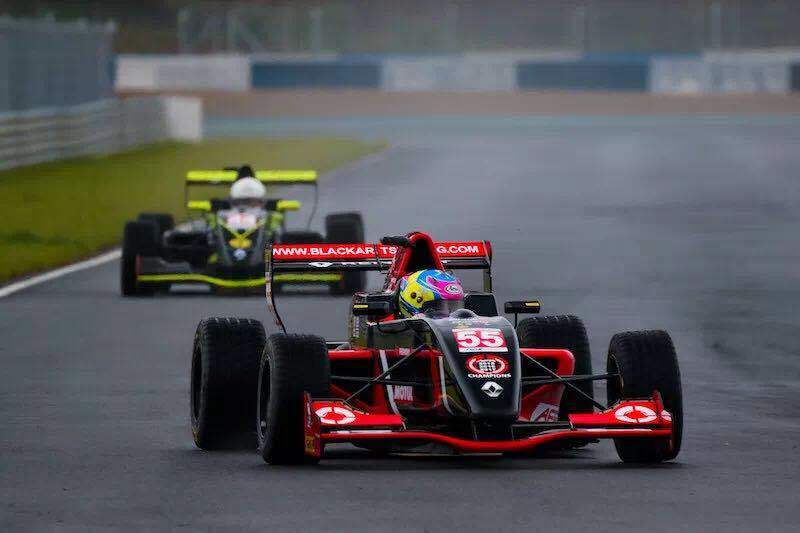 Because of the heavy shower on Saturday, race 1 started with the leading of safety car. BAR drivers Daniel Cao and Antolin Gonzalez started from the first row. The safety car returned on Lap 5. 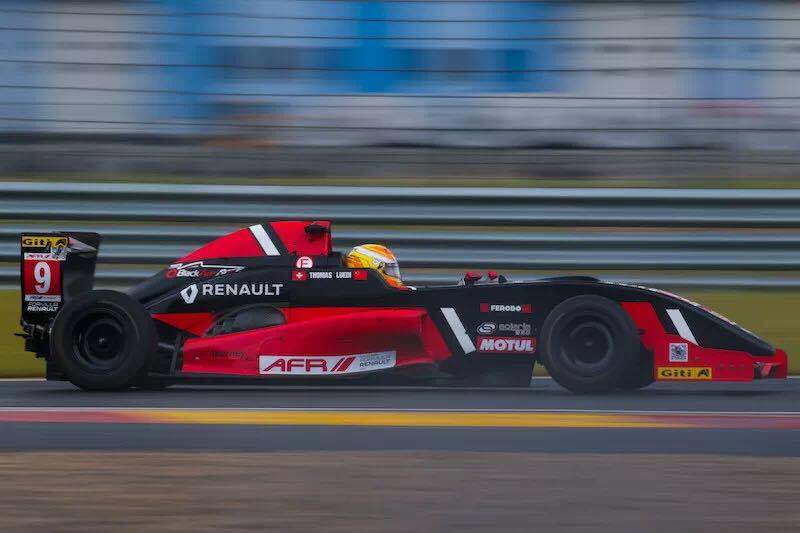 However, as the track was still very wet and slippery, several cars crashed and spanned on the track, the safety car was launched one lap later. 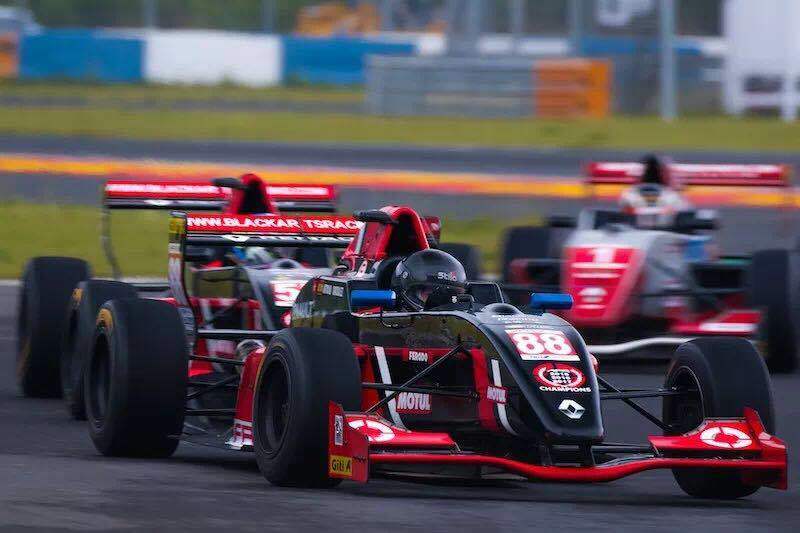 Daniel and Antolin still led the race in the front while the other two BAR drivers improved their positions steadily. The battle restarted on Lap 10, at which time there was only two minutes left until the race time was up. 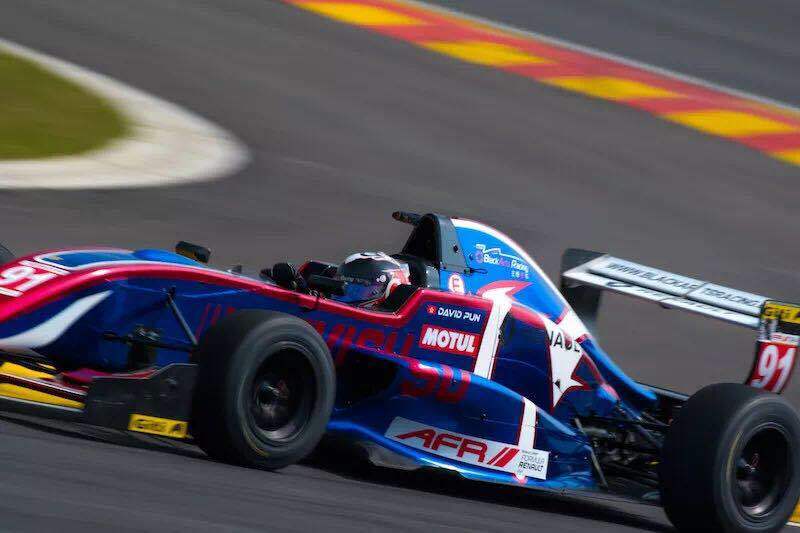 Due to the poor visibility, Antolin spanned at Turn 15 unfortunately and fell to the 7th. 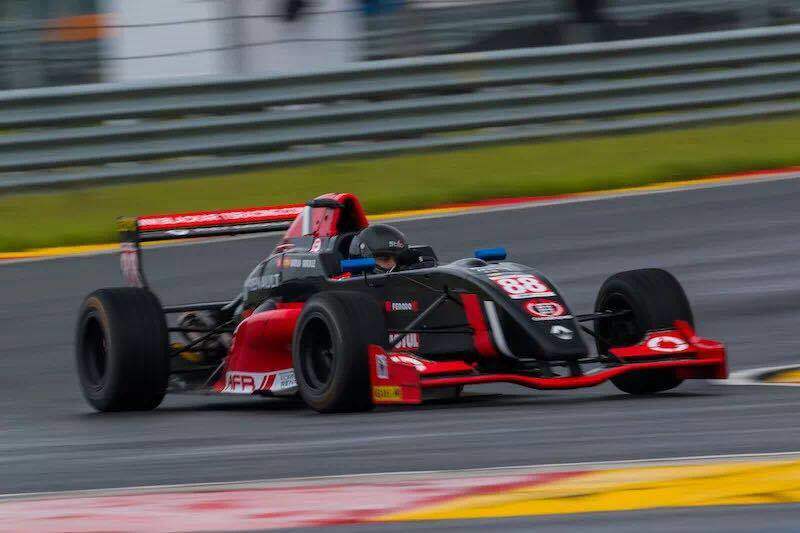 Meanwhile, the leader Daniel also made a mistake and was overtaken by Luo Kailuo, but he still managed to hold the position and won the runner-up. 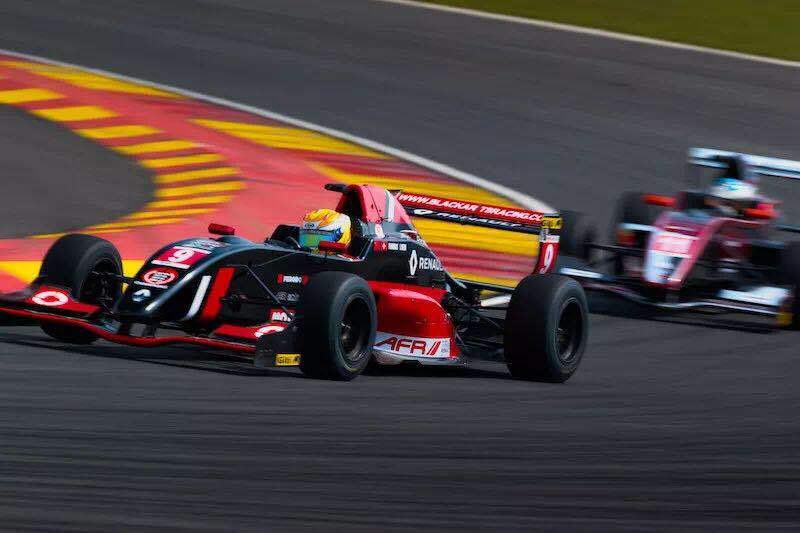 Thomas Luedi, who started from the 10th, headed off the attack from the opponents with his rich racing experiences and finished the 6th. 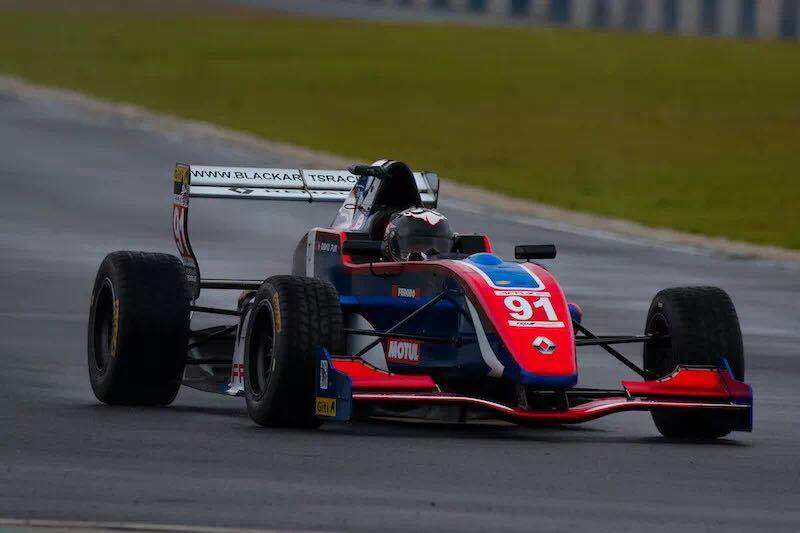 Starting from the 11th, David Pun showed his strong performance in the wet, and seized all the opportunities to overtake. David finished the 4th with another best result and once again won the master cup.